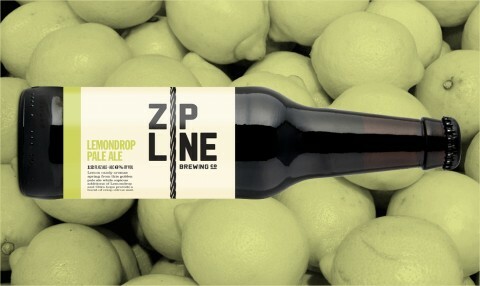 Lemondrop Pale Ale - Zipline Brewing Co. The forecast for Friday says 63 degrees. In February. In Nebraska. With the promise of early spring sunshine ahead, the only thing that could make the weekend brighter is some early spring sunshine in your glass. Enter: Lemondrop Pale Ale. 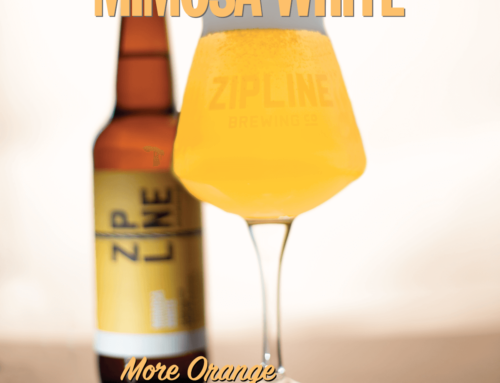 Dedicated Zipline fans may remember Lemondrop from last summer’s hop experiments. This year, we’re excited to officially welcome Lemondrop Pale Ale to our seasonal lineup. Less hoppy than IPAs, Pale Ales can vary widely in character. The American Pale Ale is a staple of American craft brewing, and you’ll find breweries across the nation creating their own take on this classic style. 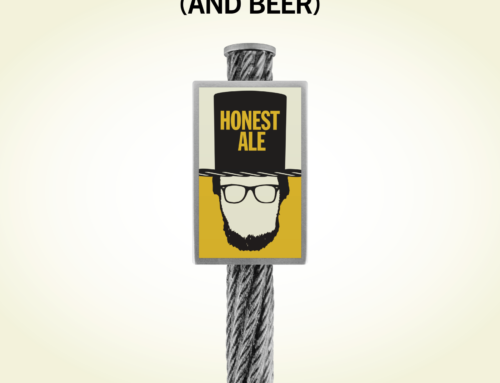 Lemondrop Pale Ale offers Zipline drinkers pure refreshment from bright, citrusy Lemondrop and Citra hops. We put the emphasis on creating a supremely drinkable, golden pale ale that smells like lemon candy and tastes like a ray of sunshine. Successfully bottling the best parts of early spring, Lemondrop Pale Ale is your tonic for gloomy late winter skies. 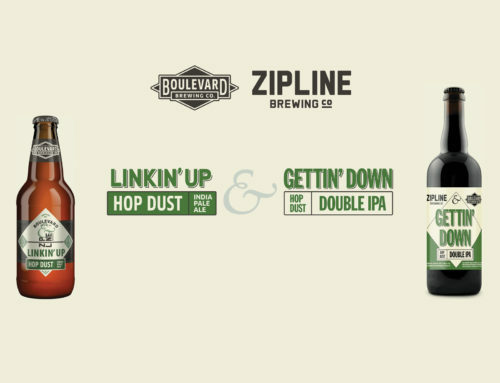 Get it in the taproom Friday, February 19, or pick it up in six-packs at your favorite Zipline retailer. 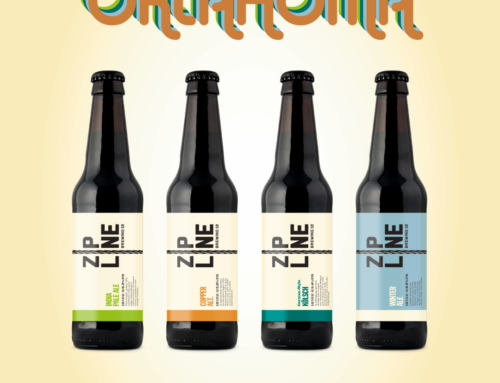 Heading to Omaha Beer Week next week? 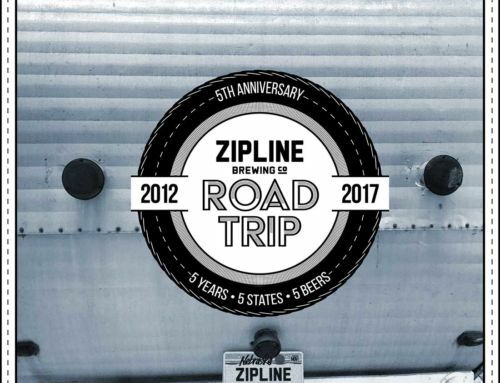 Stay tuned for more information on where to find Zipline reps at all your favorite haunts.